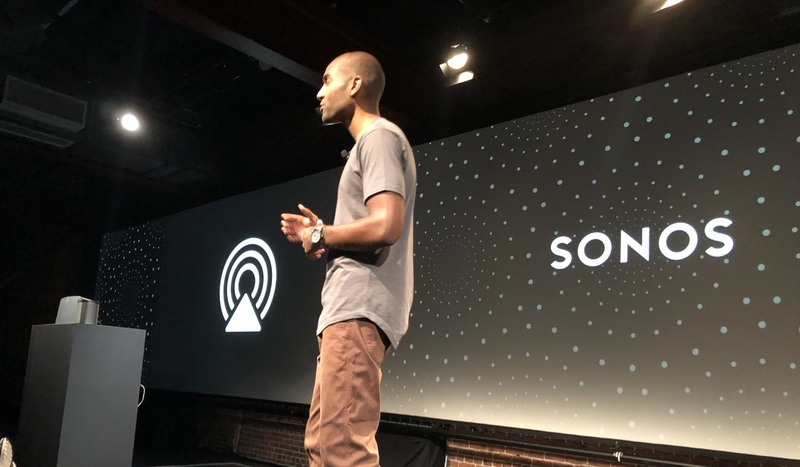 Sonos announced on Wednesday that AirPlay 2 will be coming to all compatible Sonos speakers in July. As previously noted, AirPlay 2 will work on the current generation Play:5, Playbase, Sonos One, and the newly-announced Sonos Beam. Other speakers in your Sonos system can be grouped with an AirPlay 2-compatible Sonos speaker to spread the sound throughout your home. AirPlay 2 will also work with stereo-paired Sonos speakers, making Sonos the only vendor other than Apple who offers this functionality. 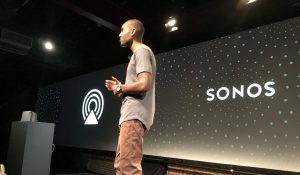 AirPlay 2 will be provided to all Sonos customers with compatible equipment free of charge via software update in July.